Our medial waste company is designed to make your job easier. When you have people to take care of and jobs to do, we can make that process smoother by getting rid of the waste for you. Wisconsin Medical Waste developed a revolutionary medical waste removal program, both for the purpose of ensuring optimal safety results as well as increased efficiency for health care and medical professionals. We understand the many challenges facing health care professionals today, from increasing operating expenses to more stringent regulation. Wisconsin Medical Waste can assist in both of these and many other challenges with regard to medical waste disposal by providing our state of the art removal and transporting services. Do you need to dispose of Red Bags Waste in Wisconsin? Do you need to dispose of Medical Waste in Wisconsin? 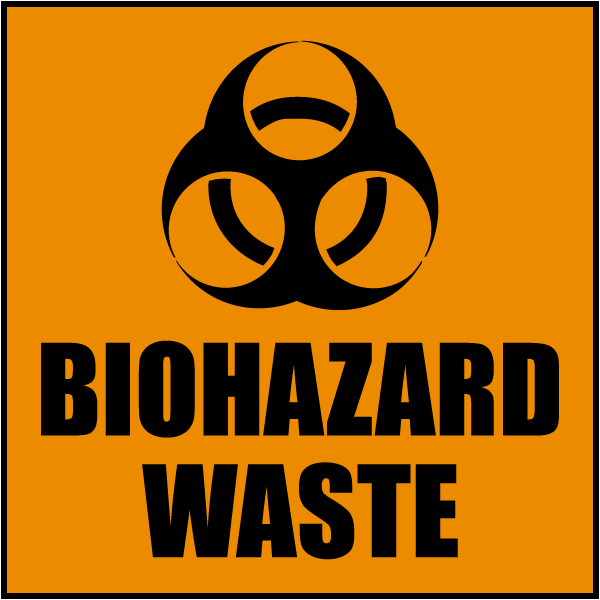 Do you need to dispose of Bio Hazard Waste in Wisconsin? Do you need to dispose of Sharps Waste in Wisconsin? Do you need to dispose of Dental Waste in Wisconsin? A team of friendly, professional and dedicated people who ensure a pleasant experience. Unlike other companies, we do NOT charge “junk” or add-on fees. We come to your location every week. We come to your location every month. We come to your location when you need us.